See the best of Venice Italy with our custom designed tours, walks, outings and excursions into the lagoon by OG Venice Italy. Would you like to enjoy a glass of wine at an island vineyard overlooking the lagoon? 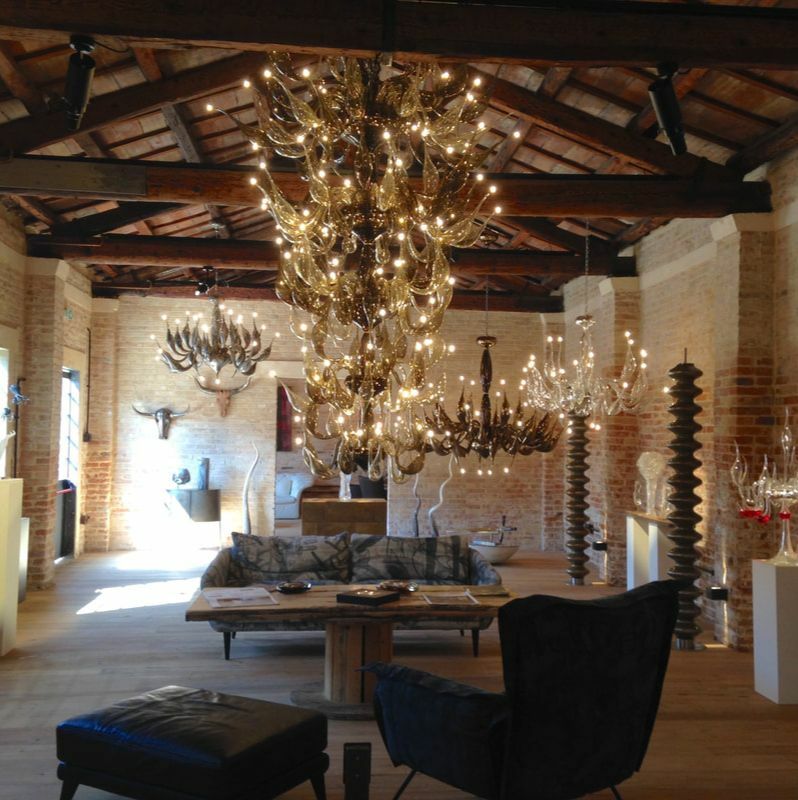 Step inside the private workshops of the best contemporary glass masters on Murano? Taste all of the D.O.C. 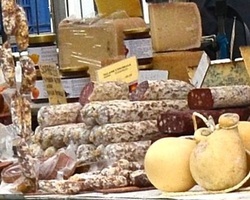 cheeses produced in the Veneto? 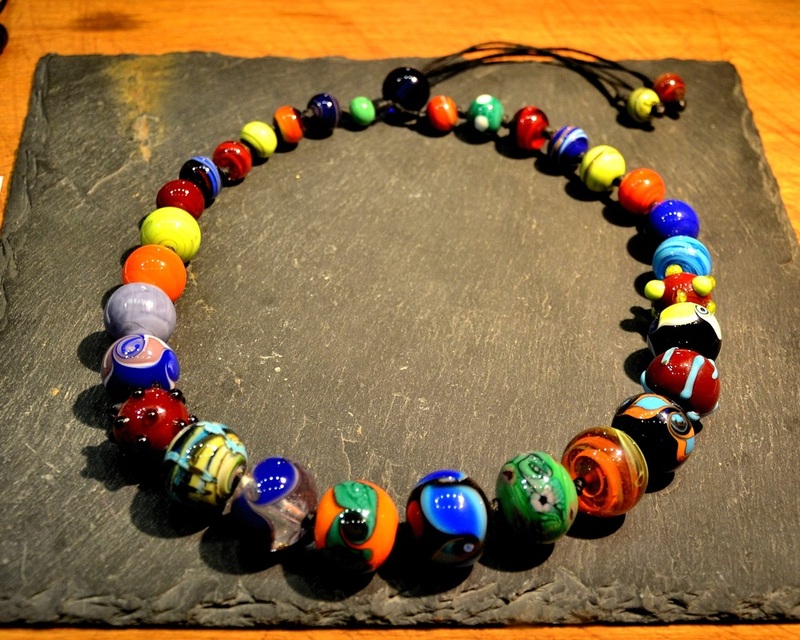 Explore the best Venetian artisan shops in the back-streets of Venice? 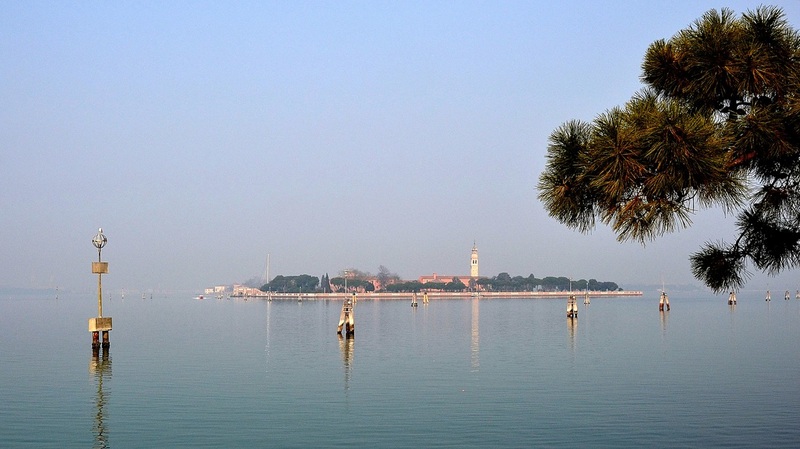 Visit a Venetian Island farm? Take a private boat ride around the islands of the northern lagoon and maybe even cast some fishing nets along the way? Come see Venice Italy with us! 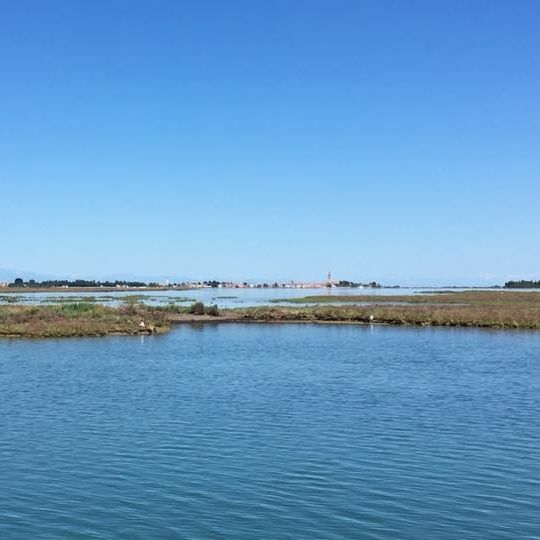 See the most historic settlements of Venice during a 35 minute boat ride into the lagoon and disembark on Sant'Erasmo - the largest island in the lagoon - for a tour of an island farm, lunch of local produce and a visit to the lagoon's most famous vineyard. ﻿Eat well, shop and enjoy the views during an accompanied visit to the weekly market on Lido di Venezia! Known as, "The market with the best views in the world", this is also the best place in Venice to sample both Veneto-area and Italian foods! Available Tuesdays only. ﻿The most fun, and most authentic experience of Venice! 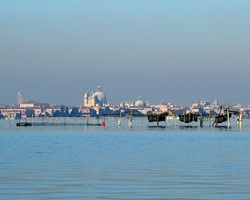 Hop into a small private fishing boat, explore the lagoon, and learn to fish like a Venetian! Your captain is a lifelong Venetian and professional fisherman who is looking forward to showing you the best of Venice. 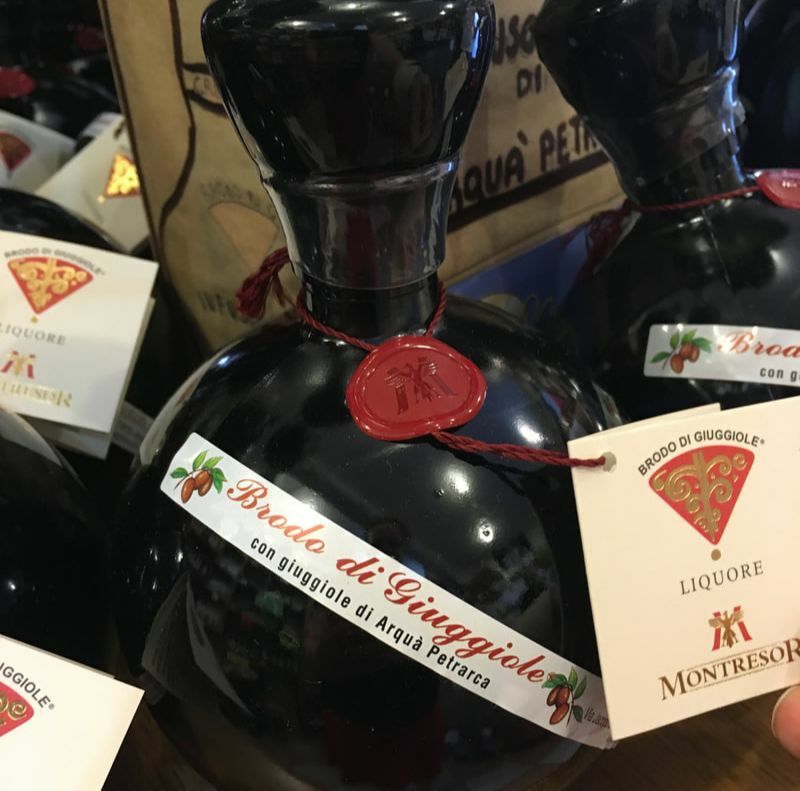 There is a secret world of indulgent Venetian foods, wines and liquors that one almost never encounters in a bacaro. For this catered aperitivo, we come to you and regale you and your guests with a truly local and truly gourmet aperitivo/tasting including small-batch local wines and liqueurs, DOC cheeses, cured meats, organic local honey, Venetian "chutney" and more. 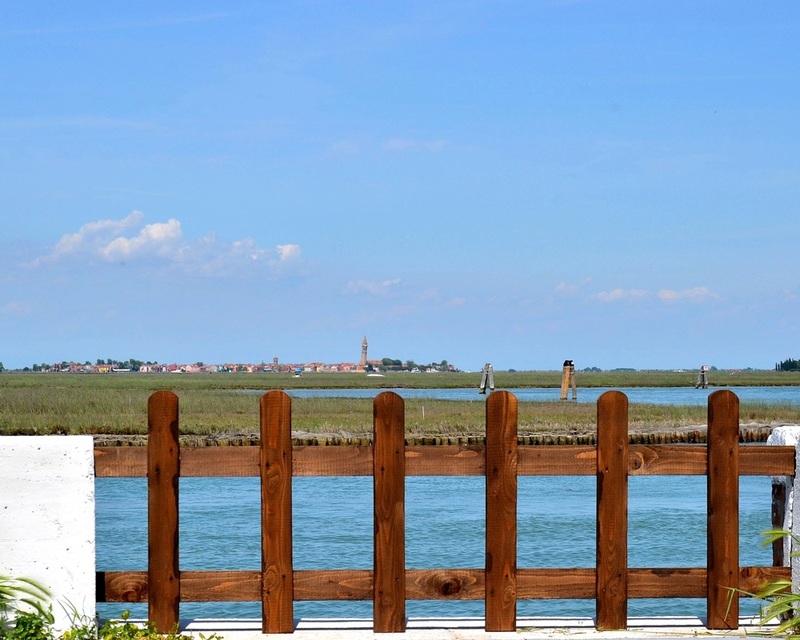 Get a taste of the good life in Venice! Discover the best of Venetian artisan products during an accompanied shopping walk through the back streets of Venice. Venetian artisans make sculptures, leather goods, masks, jewelry and more beautiful products. But, you'll rarely find them on the main ways. 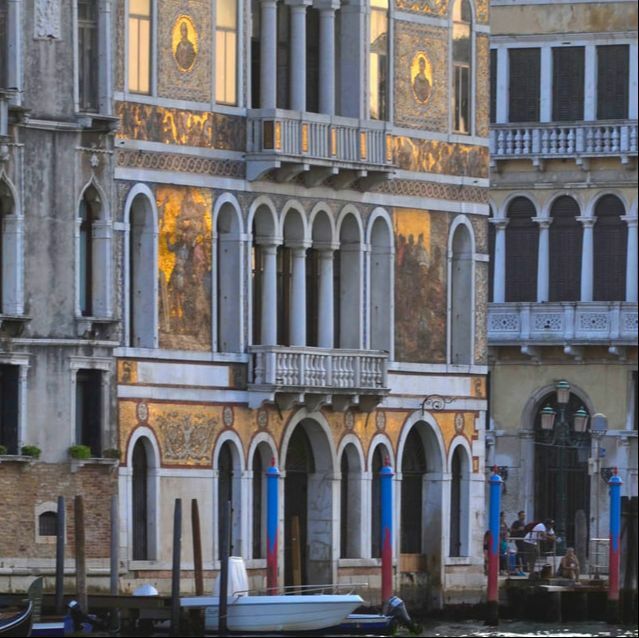 It is, two or three turns from the crowded main streets, that Venice' master craftsmen work. Lets go find them together! 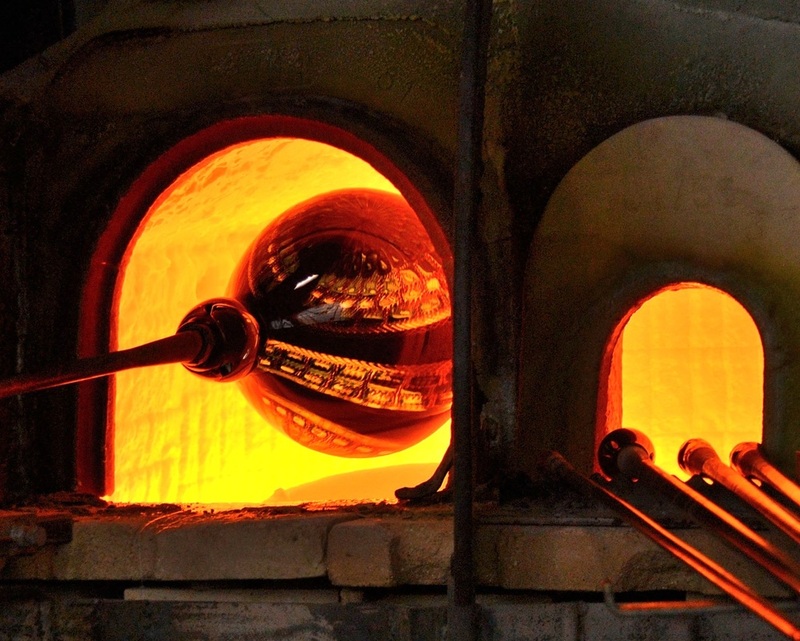 ﻿Visit the workshops of some of Murano's greatest living glass masters, see these master craftsmen at work, and even try your own hand at working with Murano Glass. Our special guests can discover the types of Murano glass that they are most interested in and are invited to enjoy a drink at the grandest new venue on Murano. On this tour, we skip the crowded demonstration arenas and truly step inside of Murano glass. Designed specifically for guests seeking that special piece of Murano glass needed to complete your home, office or interior design project, this tour focuses specifically on Murano glass home-accents such as mirrors, contemporary chandeliers and sculptures. This experience is 100% private and fully customizable to your specific tastes and needs. 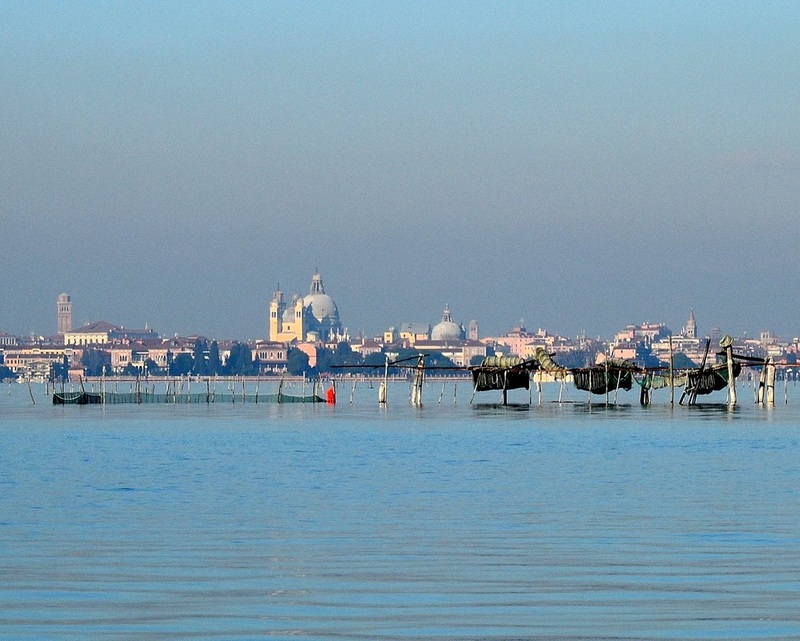 Hop aboard a traditional venetian toppa and explore the lagoon as only locals do. This relaxing excursion, with breathtaking views of Venice and the lagoon takes you through the islands and parts of Venice that are only accessible by private boat - from Spirito Santo in the Southern Lagoon, to Mazorbetto in the north with a jaunt through malamocco in between. Enjoy an aperitivo onboard, and let the beauty of Venice take your breath away. In this adults-only cooking class, we leave the pasta to the chefs and go directly for the "sauce". 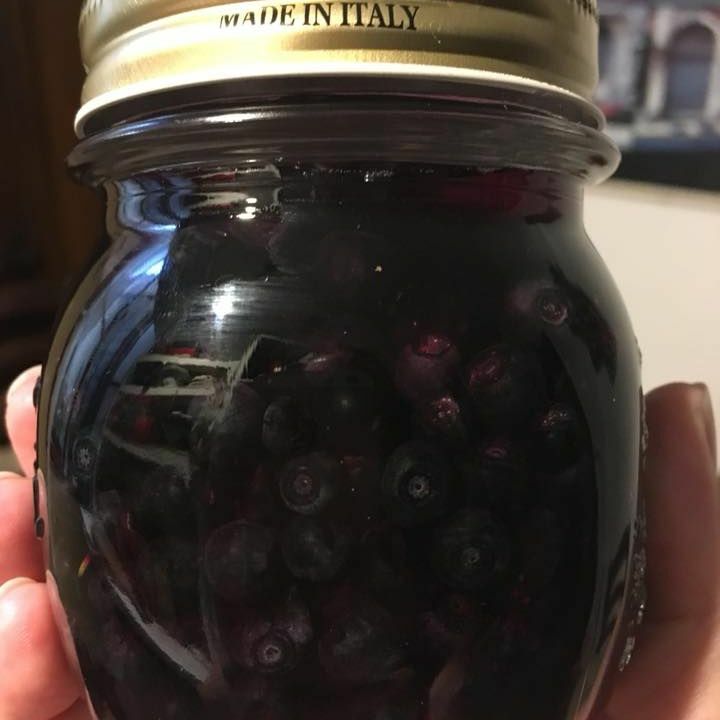 The practices of preserving fruit under liquors and creating fruit or spice infused grappas and liquors is a big part of Italian home cooking and canning. But, you won't find those little treasures in many bars or restaurants. They're all squirreled away in Nonna's pantry awaiting the right holiday...Until now! Are you looking for a licensed guide who is great at working with children? An accompanist for an elderly relative? Or perhaps you're just anxious to explore gorgeous monuments of Venice without suffering the crowds? We work with only the best, most collegiate and most friendly licensed historical guides to offer you the smoothest and most eye-opening tours of Venice available. One of the greatest pleasures of renting a private accommodation in Venice is the freedom to prepare your own food and entertain friends and guests in your lodgings. 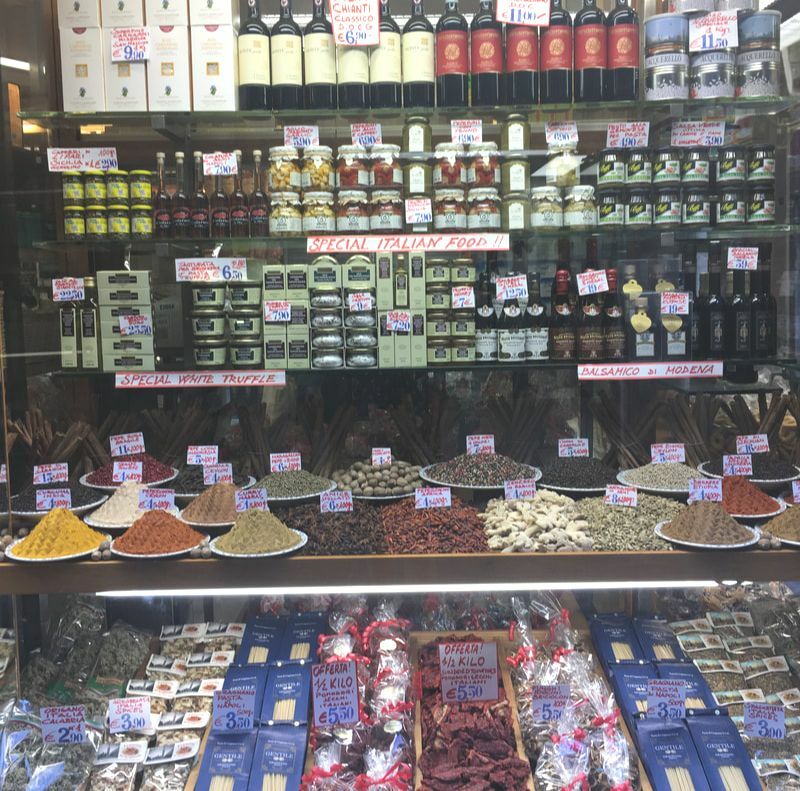 To help you get your hands on the best ingredients the city has to offer, this food shopping tour introduces guests to the alimentari - small gourmet grocers shops -, outdoor markets, and specialty food shops of Venice. 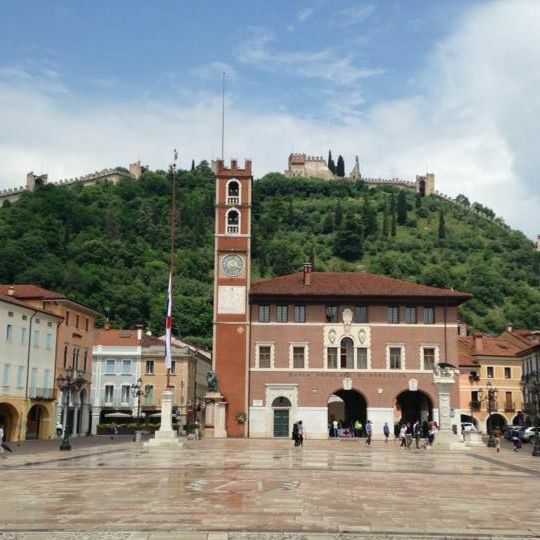 From Marostica with it's life-sized chess tournament, DOC cherries and completely in-tact fortress walls to Arqua Petrarca, one of most beautifully preserved medieval villages in Italy and the birthplace of Italy's most romantic beverage, there is much to explore, see and taste in the Veneto during every season of the year. Offers vary with the seasons, contact us to learn more. We gladly work with private clients and travel agencies overseas to help design complete itineraries for guests traveling to Venice. 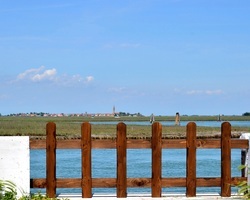 For those seeking a bespoke itinerary in Venice, we offer a full range of options including accommodation recommendations, restaurant reservations and/or catered meals, private transportation for the duration of your stay, and a variety of private tours and experiences customized to your preferences and needs. Why See Venice Italy With Us? Authenticity travel experiences are those that let you experience some of the genuine lifestyle of another culture. Here in Venice, our guests do that through fun and relaxing forays into local boating life, food & wine and art & architecture. ﻿Naturally, there's a lot that you want to see and do in Venice. But, you deserve to relax and have fun while doing it! Our private excursions, while always educational, are also designed to be fun. Believe it or not, riding boats, exploring islands, taking photos, eating great food, drinking excellent wine and shopping are all important parts of experiencing Venice to the fullest. Whether you join us for one discrete experience or you choose to book your entire Venice itinerary through us, we provide attentive personal service tailored to your specific interests. Every guest is different. So, every experience, tour, excursion or course is also different. We only work with local guides and experience providers who share both our knowledge of and love for Venice as well as our love for sharing the best of Venice with you. You will find yourself in the company of open-minded, educated and energetic professionals. Questions about these, or any other experiences in Venice Italy that you've seen on OG Venice? Please check our Frequently Asked Questions page, and always feel free to contact us. Note: For tours centered on the history and monuments of Venice, we recommend working with a qualified historical guide. If you are in need of a historical guide, feel free to contact us. It will be our pleasure to recommend one to you.